Gdansk is over 1,000 years old. Besides beautiful monuments, romantic corners, interesting shops and restaurants, it also offers countless events and attractions in season. It's hard to find the time (and budget) to fit everything in. That's why it is a good idea to organise your trip in a clever way. Audio Guide GDANSK can help you with this! 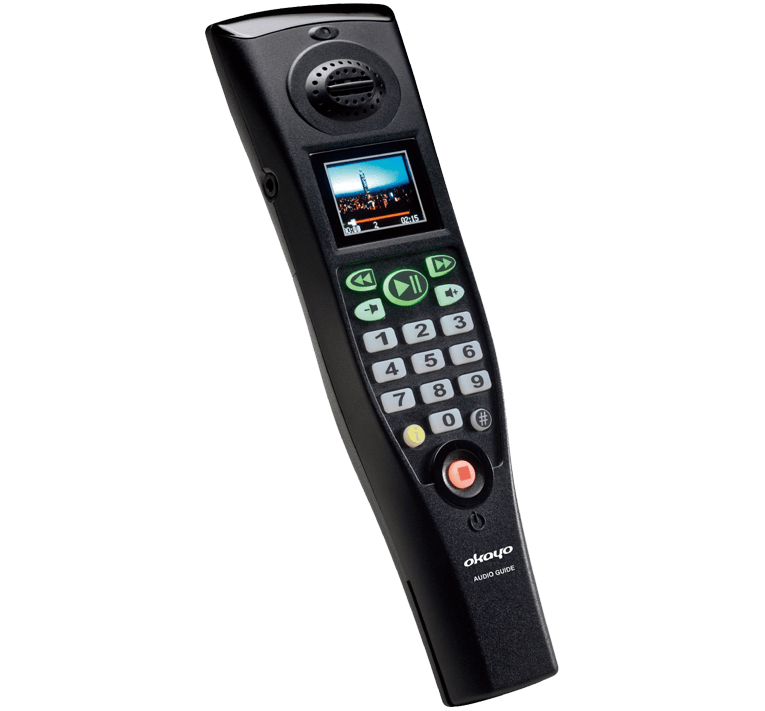 It is the biggest urban audio guide company - 40 recordings, over 20 sites, 4 languages. Why use it? The recordings are interesting and engaging. Everyone can find something of interest to them. Your guide may even be King Neptune of the Sea, the great astronomer Jan Heweliusz or the Emperor Napoleon. 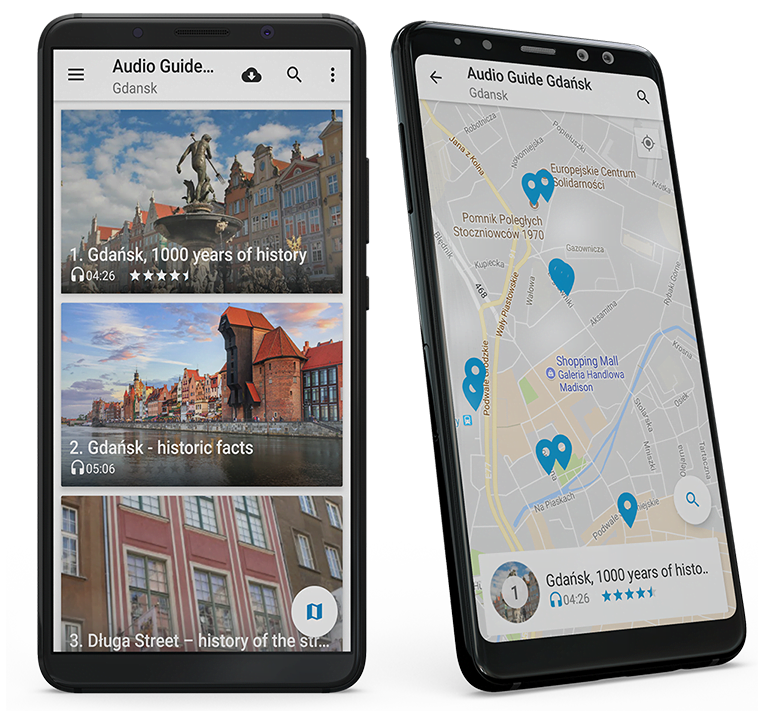 Buy your ticket for audio guide GDANSK today and pay less online. When you arrive in Gdansk, head to the Tourist Information office to collect your audio guide. Are you planning a tour around Gdańsk in a bigger group? Are you a tour operator? Or maybe you are organizing a school trip for your students? Our offer includes special packages for organized groups of minimum 10 people. 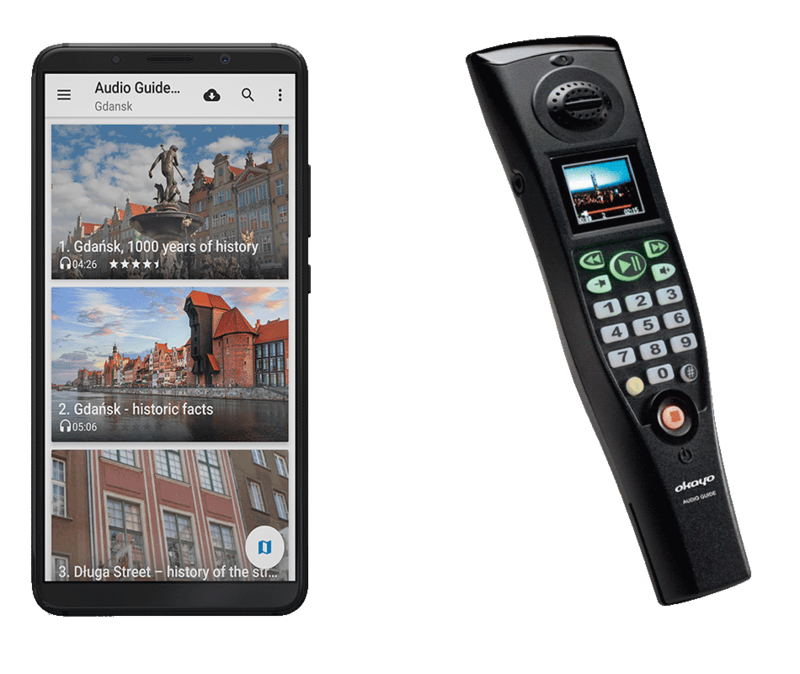 The application and the Audio Guide Gdansk system are operated by Mexpo company. If you are interested in cooperation with the company - please contact us.